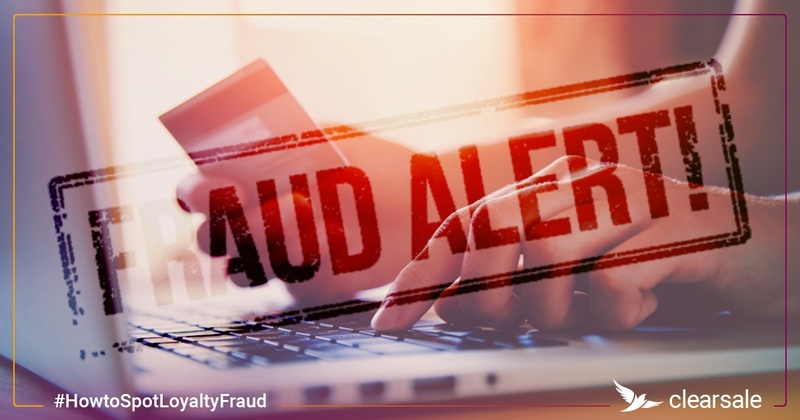 If you sell products online, you’re vulnerable to card-not-present (CNP) fraud. It doesn’t matter how long you’ve been in business, how large (or small) your organization is, or what you sell. 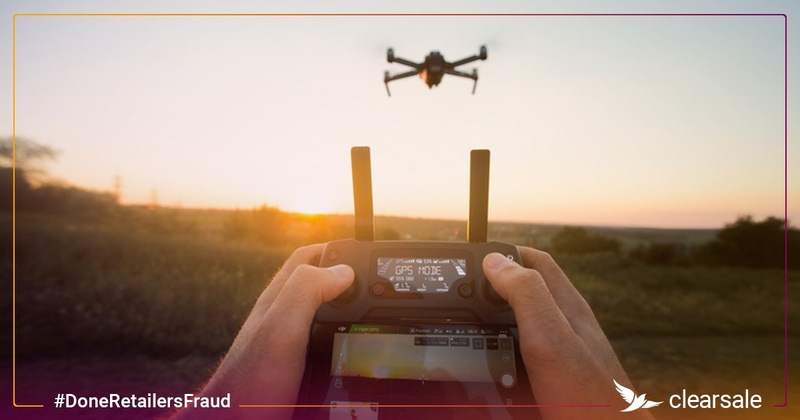 Fraudsters are always on the lookout for new ways to defraud businesses and their customers, putting you at an increased risk of lost revenue, a damaged reputation, and a revoked or high-risk merchant account. 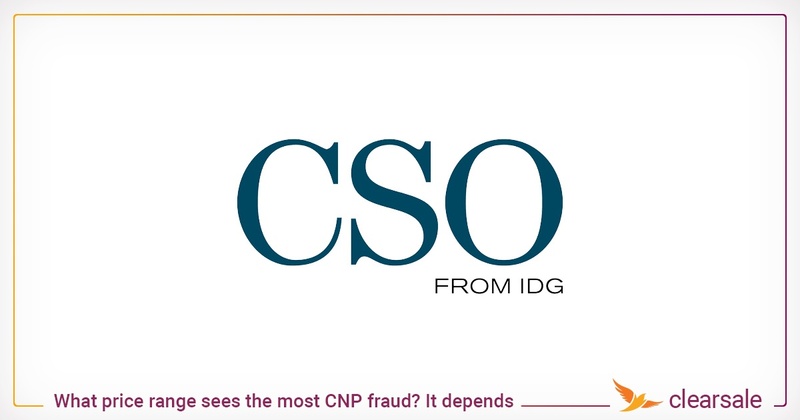 All this may make it feel like CNP fraud is just an inevitable part of doing business online. But it doesn’t have to be, if businesses know how to launch a successful defense. 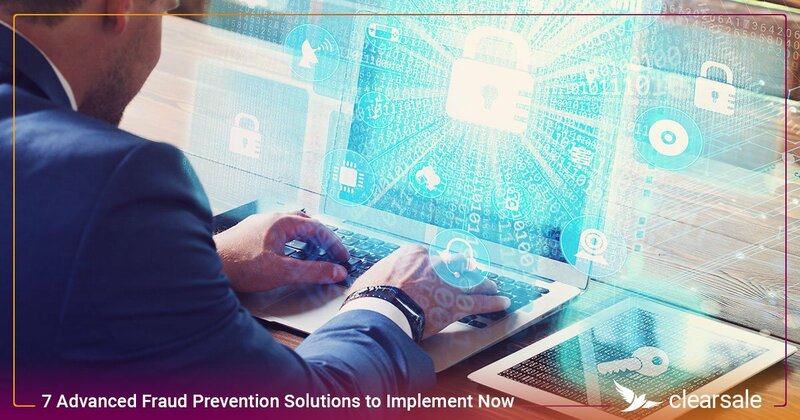 Identify leaks in the fraud management system that let fraudulent orders slip through the cracks. 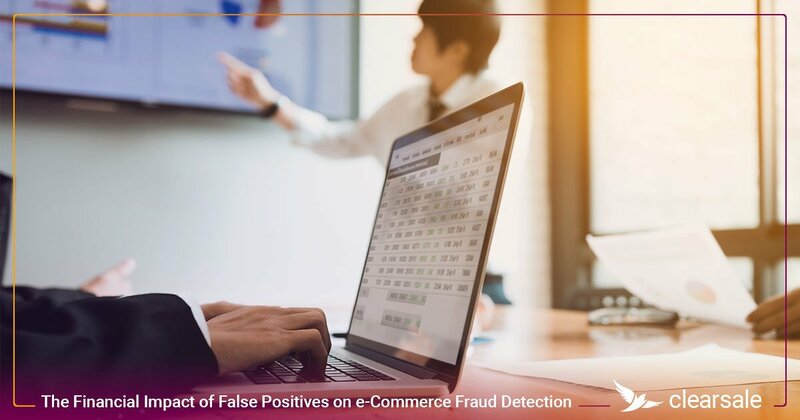 Identify blockages in the system that falsely decline legitimate orders. 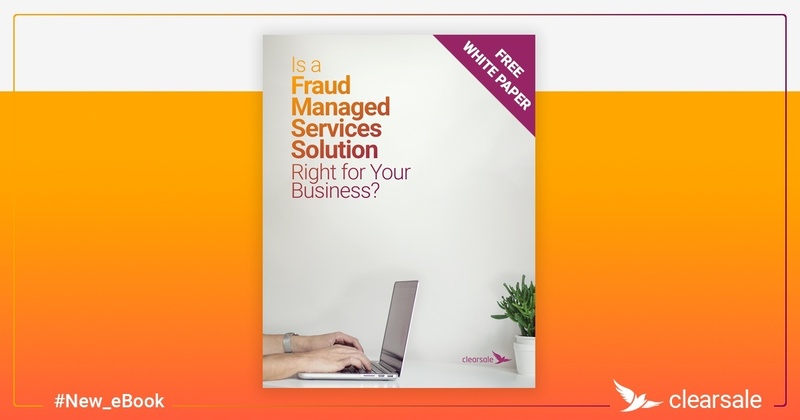 Measure and analyze the fraud management process to understand how well the system is performing. 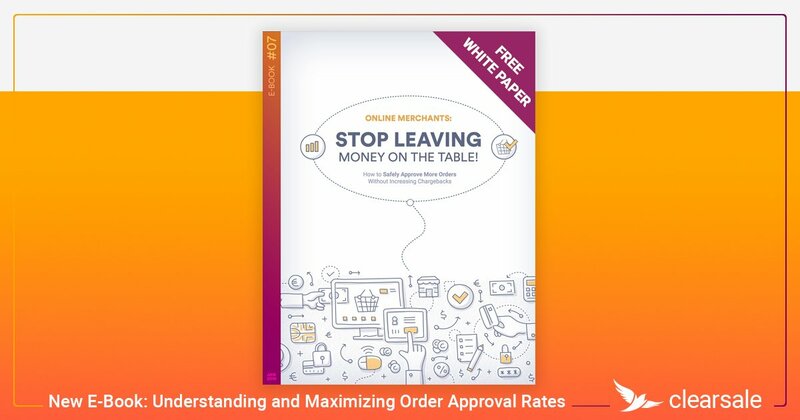 Merchants who find themselves overwhelmed with these day-to-day operational tasks may benefit from having a trusted partner perform this routine — but essential — risk assessment and objectively evaluate how well the merchant’s fraud prevention service is working for them. 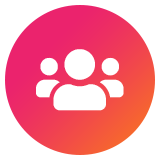 Over the course of 15 years, ClearSale has helped a diverse group of more than 2,500 businesses do just that. 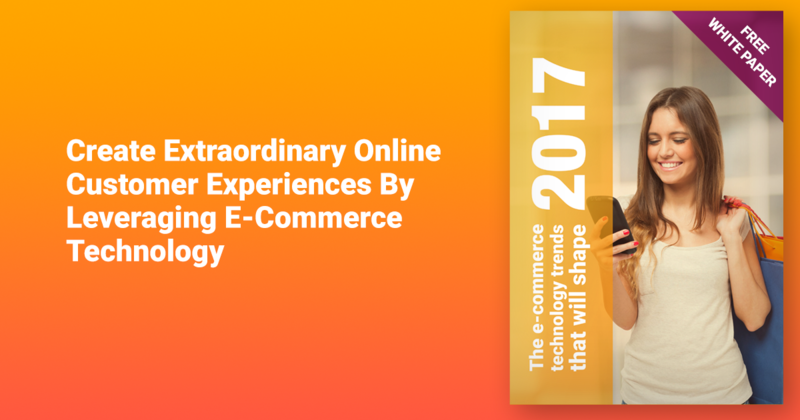 Along the way, we’ve also developed best practices we believe every e-commerce merchant — regardless of size, experience or location — should follow. 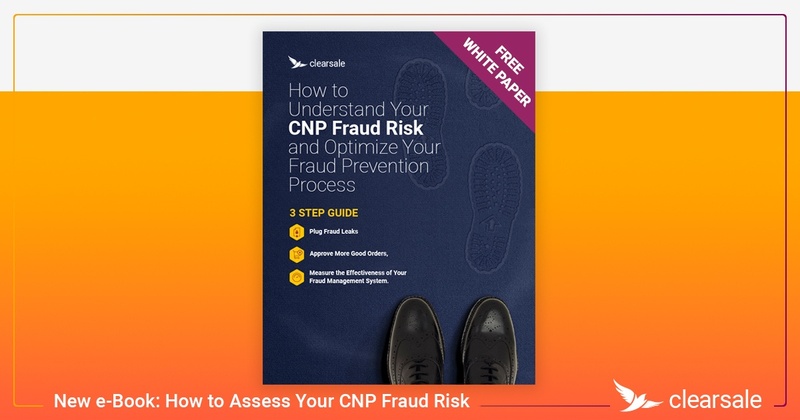 We’ve incorporated those lessons learned into our latest e-book, “How to Understand Your CNP Fraud Risk and Optimize Your Fraud Prevention Process”, where we break down each of the three steps into actionable to-do items and help you evaluate your e-commerce fraud management system. 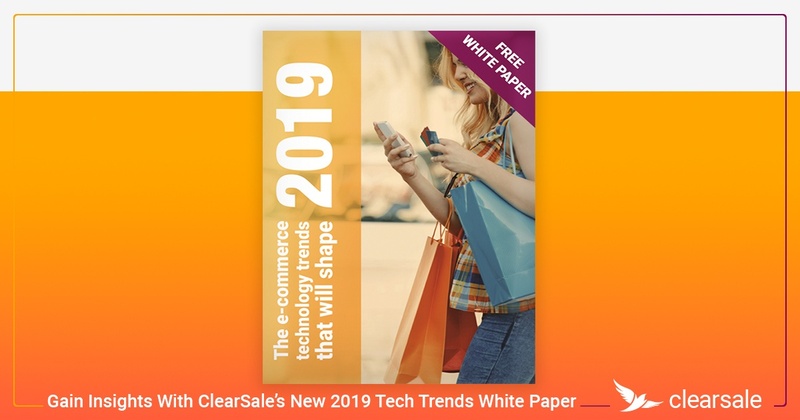 Download our free e-book today to learn what your card-not-present fraud prevention solution is doing well, what mistakes it’s making, and make corrections to ensure you’re maximizing revenue and building customer loyalty. Sarah is a Marketing Manager at Clearsale and has been with the company since 2012. During that time, she has developed deep knowledge about fraud prevention. She brings extensive expertise in planning, marketing, go-to-market strategy and sales experience, thanks to a background that spans financial planning, controlling and analysis. 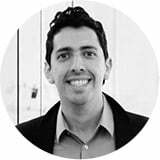 She previously spent 5 years with Proctor & Gamble, and she holds bachelor and master degrees in Business with great distinction from a top Brazilian business school. 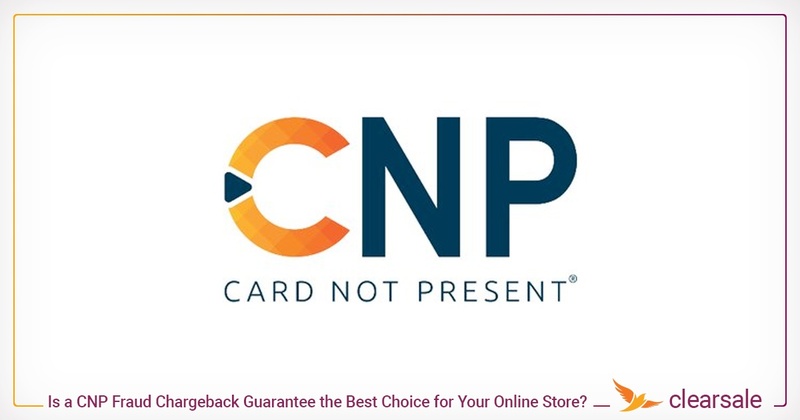 Is a CNP Fraud Chargeback Guarantee the Best Choice for Your Online Store?